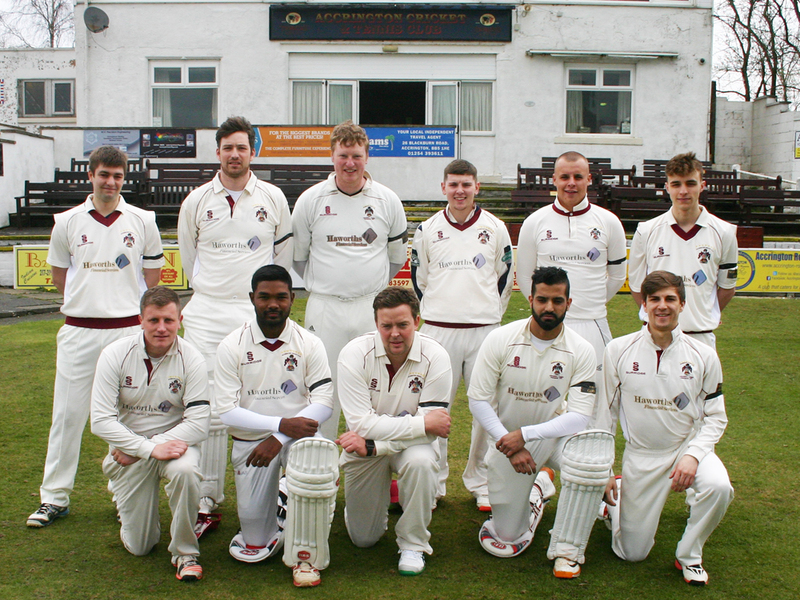 Accrington had a club record 181 run win at Rishton after piling up 301-4 from 46 overs to move up to seventh place. A club record four players made half centuries. Openers Graeme Sneddon (65 from 73 balls) and Jon Hayhurst (61 from 94 balls) put on 139. Professional Janith Liyanage hit 38 and Keiren Grimshaw 50 from 42 balls, to pass 500 runs for the season, with Jacob Clarke hitting an unbeaten 57 from 21 balls, taking 20 balls for his half century. Raheem Kasser took 3-36, skipper Ross Brown 3-45 and Clarke 2-10 to dismiss Rishton for 111. Professional Mansoor Amjad top scored with 22 for Rishton.